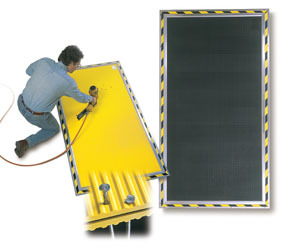 Our safety mat systems are rated category 4 in safety and have a 100% active surface. 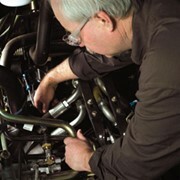 They are deigned to withstand the harshest of treatments from heat, water, chemicals and punctures. • Ribbed or non-slip surface styles. 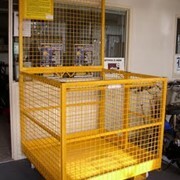 • Custom sizes and cut-outs to fit around machinery and permanent structures. 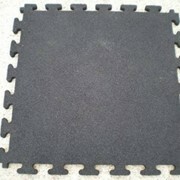 Mats are designed so that the mat surface is 100% active, eliminating dead zones that occur in other safety mats. 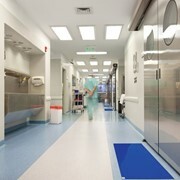 Our mats are modular and can be connected side by side without creating insensitive areas. 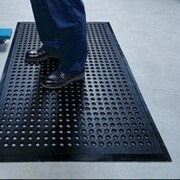 Mats have a pressure activated control sensor and are able to determine not only where contact with the mat has occurred, but also derive the loading point form multiple pressure points. 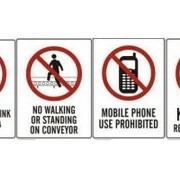 Mats can be divided into different zones that can all be programmed and controlled from one control point, providing immediate fault and diagnostic information. 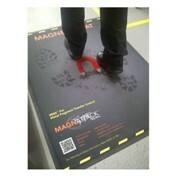 • Distance of the active surface edge of the mat to the danger zone. 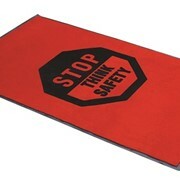 • The speed of approach of body or parts of the body the safety mat and danger zone. 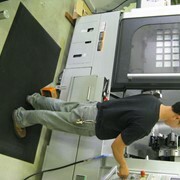 • Time it takes for machinery or hazardous equipment to come to a complete stop. 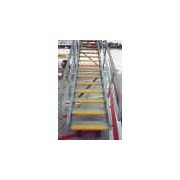 • The amount of encroachment that can occur into the danger zone before the safety mat is triggered. 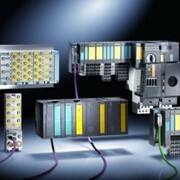 • The number of zones required to ensure both safety and efficient flow of operations.